I know. Your reaction is likely similar to my eight-year-old grandson Josiah's reaction. He told me Dandelions are weeds, not flowers, but I told him I still loved them anyway! Within minutes of hearing this conversation, my five-year old grandson Caleb brought me a handful of these yellow flower-weeds! 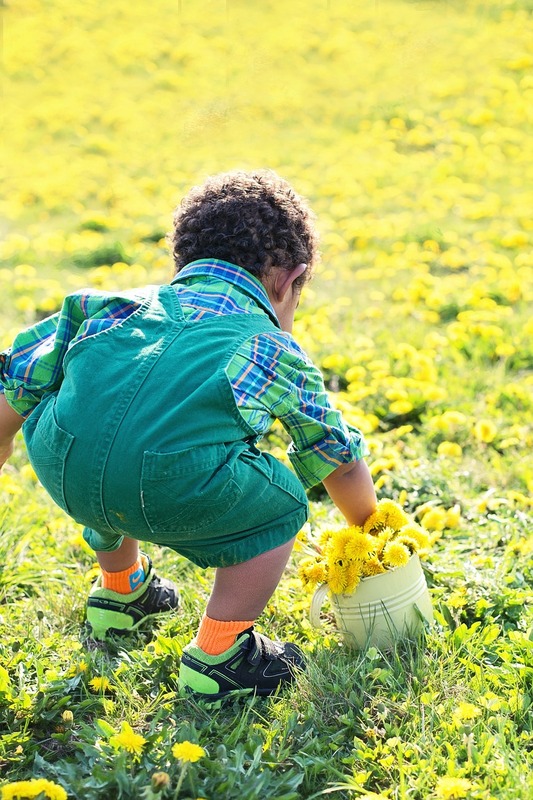 I shared this post with you to encourage you to remind the grandparents and parents in your ministry to keep their eyes open for things - like dandelion flower/weeds - and how the will help them remind the children they love of how God treasures them!